Where would you like to park your car? Travel to the one of the world’s busiest airport in style using our luxury parking solutions and enjoy more time in the airport lounge than looking for parking. With Compare Parking Deals’ Meet and Greet at London City Airport, you can conveniently book a parking solution using our website. Rest assured, as you enjoy relaxing drinks at the lounge while we park your car in a safe and secure location. Upon your return, our chauffeur driven service will deliver the vehicle back to you in the same pristine condition as you left it. 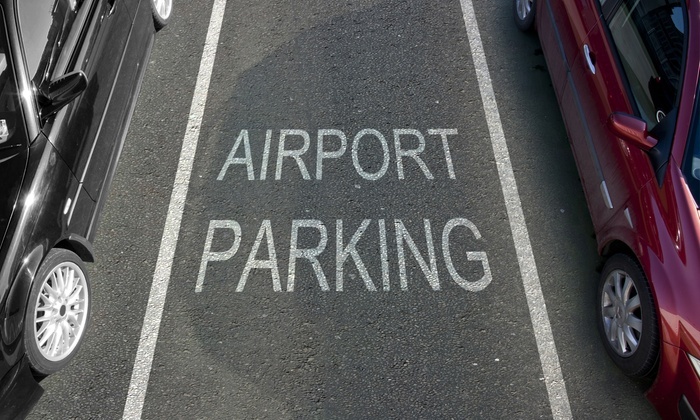 Our parking solutions are the most affordable for all your parking needs and give you ample time to relax and board your flight in time, without worrying about a parking spot. Our Meet and Greet service is affordable, and we rigorously strive to offer our customers the best rates in the market. Unlike other service providers, our Meet and Greet parking service operates round the clock, making us a reliable choice. We ensure that your vehicle is in safe hands; our chauffeurs are insured and trained that safeguard your vehicle from any type of calamity. Our Meet and Greet booking is simple and elegant that can be done while you are on the move. Use our website to schedule your meet and greet parking. Call the Chauffeur 20 minutes before reaching the airport. Hand over your keys to the chauffeur who will park your car in a safe and secure location, while you embark on your journey! As soon as you land and clear security, call your designated chauffeur. Head towards the designated pickup point and wait for your car. Collect your vehicle and drive off to your home safely. With our Meet and Greet Parking service, it is as simple as that, but that is not all, with our affordable pricing, you can enjoy the luxury without spending a fortune from your pocket! If you want to book, our convenient and reliable Meet and Greet parking service for Birmingham Airport, then click here. Therefore, the next time you are heading to the Birmingham airport, log on to www.compareparkingdeals.co.uk – The #1 Choice for Airport Parking. NEWSLETTER And get your 20% discount now and little gift ! Compare Parking Deals provides highly efficient yet cheap services for your meet and greet valet parking requirements at Airports in UK.